· Rectifier: Full Wave Rectified – Specially designed inline, double injected molded – double sealed against the elements. 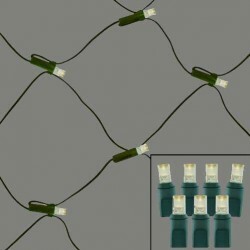 Prevents bulbs from flickering during illumination. 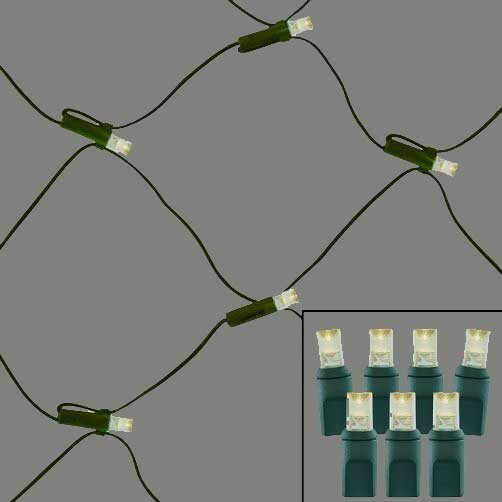 · Connector Type: End to End Connector – Up to 30 sets can be connected end to end and plugged into one extension cord or outlet. · Plug Type: Stackable, fused. Standard 2-prong plug. Works with any standard 110/120 volt outlet. No adapter required. · UL Rated: Yes, for indoor or outdoor use.